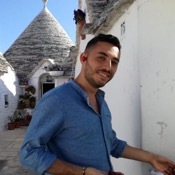 Experience Matera through the eyes of a local private guide! Browse our tour 'suggestions' - each can be customized just for you. Our Guides offer 7 unique (and customizable!) 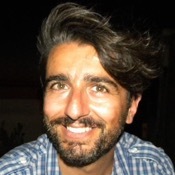 tours in Matera. When are you visiting? An unforgettable experience in the unique atmosphere of the Sassi. Our Guides offer 7 unique (and customizable!) tours in Matera. 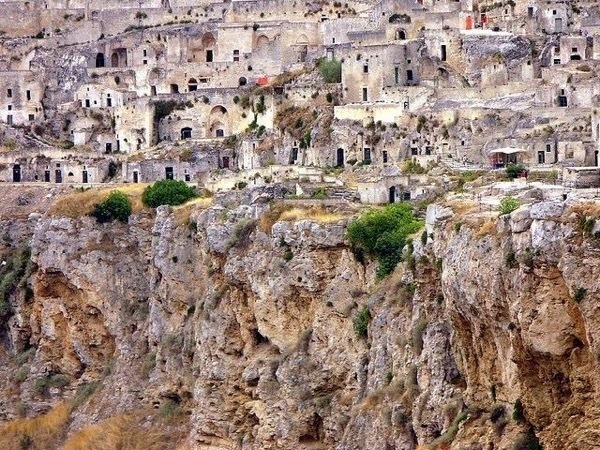 You've never seen anything like Matera. 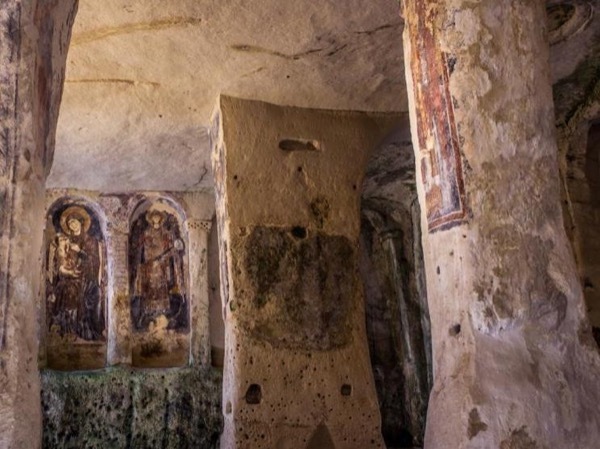 Nicknamed the 'subterranean city' for its rock-hewn buildings, this small city in the Basilicata region of southern Italy will leave you speechless. 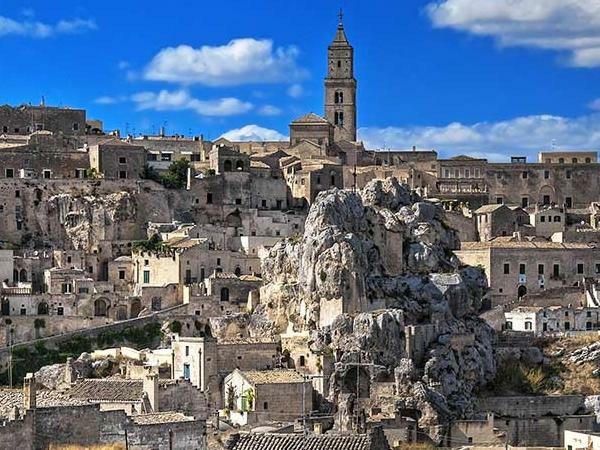 The biggest draw is the 'Sassi,' a fascinating multi-level network of cavern houses, but the city is filled with surprises, so let a local guide design a Matera private tour to explore Italy's most surreal destination. The Sassi was long considered a slum, the residents of its crumbling houses diseased and impoverished. But the UNESCO World Heritage Site designation sparked regeneration, and today restaurants and guest houses have moved in, capitalizing on the underground ambiance. 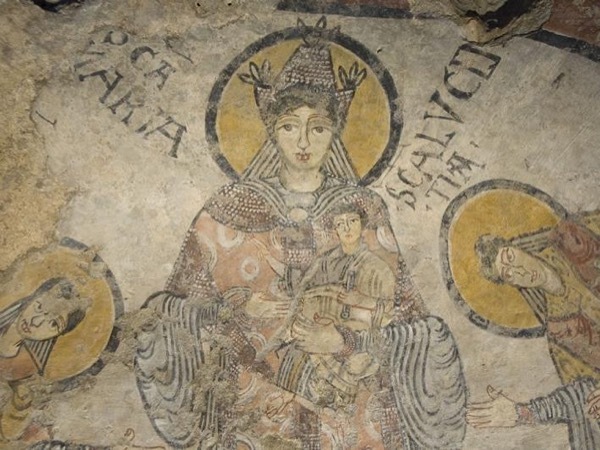 Follow your guide to cavern dwellings you would have missed, gape at ancient Rupestrian churches, then dine in a troglodyte trattoria.